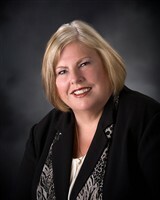 East Peoria, IL, November 15, 2016, Rose M. Byram, PMP, Former Project Manager at Caterpillar and Office Manager and Tax Professional with HRB Digital LLC, has been recognized by Elite Women Worldwide, for dedication, achievement and leadership in business leadership and project management. Ms. Byram has 25 years of experience in project management, with nine years as a former project manager of Caterpillar and office manager and tax professional with HRB Digital LLC. Each day, she is responsible for organizing projects, scheduling and supervising team members, and maintaining time and plan compliance. Additionally, she ensures complete customer satisfaction. East Troy, WI, March 14, 2016, Dr. Ann M. Krause-Hanson, Vice President of Strategic Marketing Innovation and Effectiveness at Waukesha County Technical College, has been recognized by Elite Women Worldwide, for dedication, achievement and leadership in education. Bergen, Norway, February 24, 2016, Mai Vik, Chief Executive Officer of AFF, has been recognized by Elite Women Worldwide, for dedication, achievement and leadership in executive coaching. New York, NY, November 27, 2015, Gretchen Garrigues, Global Chief Marketing Officer of First Data Corporation, has been recognized by Elite Women Worldwide, for dedication, achievement and leadership in global marketing. Two decades ago, Ms. Garrigues began her career with the singular desire to leverage her analytical skills and customer-centric mindset to define strategic direction and commercial actions. Her passion for driving growth eventually led her to develop expertise in a wide variety of areas, including global, product and digital marketing. She is recognized for excellence in execution and financial services, as well as delivering rapid results through promoting product innovation and growth. Yet, she believes her greatest strength to be her ability to set strategic direction, make decisions and inspire teams to deliver results above and beyond expectations. Princeton, TX, October 8, 2015, Donna Hutcheson, Executive Principal for XR Group, Inc., has been recognized by Elite Women Worldwide, for dedication, achievement and leadership in team management. 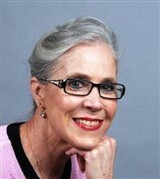 For more than three and a half decades, Dr. Hutcheson has utilized her expertise in motivating others to excel in her role with XR Group, which provides a range of consulting services. In her position as executive principal, she manages and motivates highly effective technical teams, as well as develops applications and technology plans. Additionally, she consults for the board of directors and executives, audits companies, and teaches auditing, as well as courses in risk management and information technology governance. Amb. 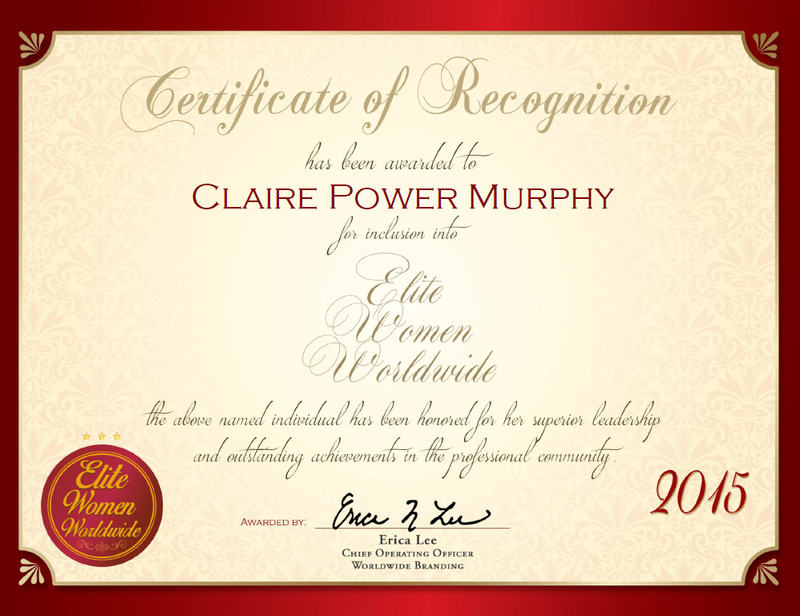 Claire Power Murphy, President, Director of The Claire Power Murphy Foundation, has been recognized by Elite Women Worldwide, for dedication, achievement and leadership in healing and personal development. 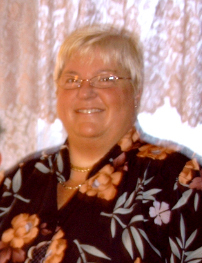 Looking back, Ms. Murphy attributes her success to her perseverance and faith in God. 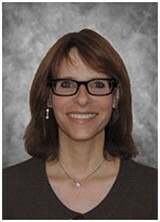 She became involved in her profession through her interest in health care and education. The highlight of her career was helping her daughter overcome the symptoms of cerebral palsy. In years to come, Ms. Murphy hopes to serve as a motivational speaker. You may contact her at www.cpmfoundation.net. 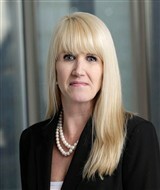 Edmonton, Alberta, Canada, September 24, 2015, Cheryl Watts, President and Chief Executive Officer of TimelyTrends, has been recognized by Elite Women Worldwide, for dedication, achievement and leadership in organizational change. 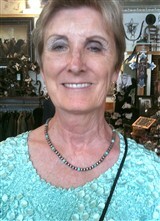 Ms. Watts has 21 years of overall experience, with two years as the president and CEO of TimelyTrends. Throughout her career, she has set herself apart as an expert in organizational change, systemic thinking, and complex competencies. Each day, she trains her staff, while attending speaking engagements, and providing corporate and organizational leadership strategies that can foster change, and a fun learning environment that engages people into the seminar. She provides readers with a clear understanding of the competencies she has learned and applying that knowledge in a easy format for all people to understand. Chagrin Falls, OH, September 23, 2015, Kathleen Havener, Managing Member of The Havener Law Firm LLC, has been recognized by Elite Women Worldwide for dedication, achievement and leadership in commercial litigation. After being inspired by her husband to take the LSAT, Ms. Havener earned her JD from Harvard University. Utilizing her expertise in legal research and writing, she has provided quality commercial litigation for her clients since 2008. During the course of her daily routine, she finds that handling her accounts payable department is the most challenging; however, she handles that department, as well as her job in general, with grace and skill. Growing up in a family of educators, Ms. Martin found it to be a very natural progression to pursue her own career in education. 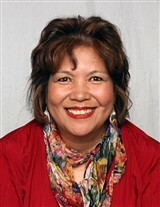 She graduated from college with a Bachelor of Arts in English and a teaching credential, and then went on to obtain a master’s degree in educational administration and leadership from Georgian Court University. Ms. Martin understood that focusing on administration would allow her to make positive changes and ensure that students had only the best teachers. That is exactly what she strives to do in her role as principal at Seton-La Sale High School. Though she admits that being a young female principal can be a challenge, she has been able to meet a number of her goals. Her future objectives include making continued positive improvements at the school and uniting all of its departments with the latest technologies.